Can anyome tell me if this is a snake baby ? Re: What is this ?? I can't tell for sure from the picture but it looks like a flower pot snake. 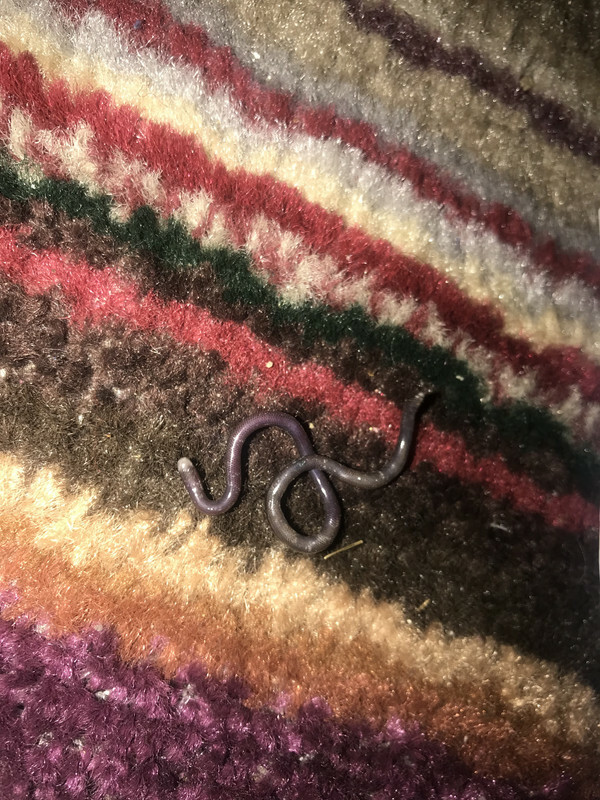 They're actually Brahminy Blind Snakes. They're called flower pot snakes because they've been accidentally exported worldwide in potted plants.